Standing for more than thousands of years, facing different changes in the world, some ancient walls around the world can reveal much about history of places. Some of these ancient structures also became major tourist attraction. Followings are list of 10 amazing ancient walls around the world. The Kano city wall have 14 km radius Earth like structure. It was built for protecting the people from outer threats. 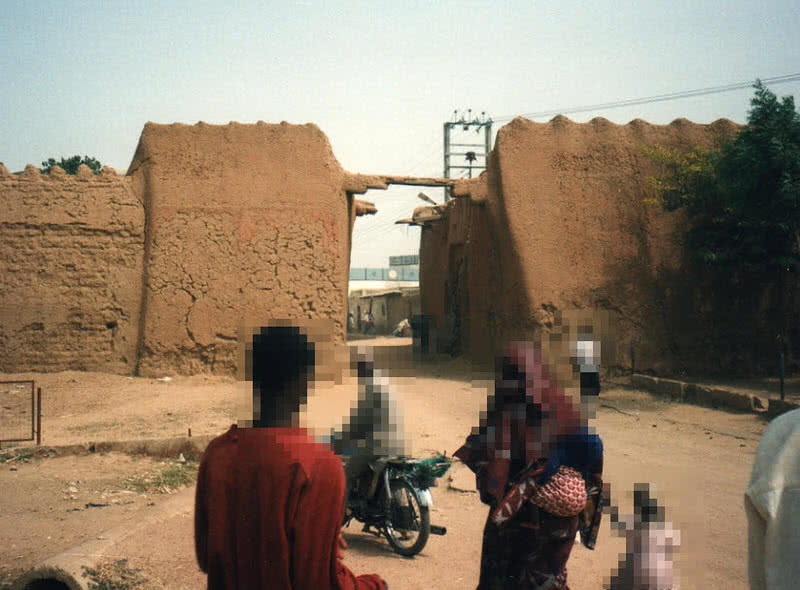 The construction of Kano city wall started in 1095 and completed in 14th century. The wall again extended in 16 century for controlling the movement of people from in and out of the city. This ancient wall also get listed on world heritage sites. Many parts of Kano city wall get ruined because it built for controlling the movement of people. Kano city walls have many cultural and spiritual importance, also became finest tourist attraction in the country. Sacsayhuaman wall is remarkable ruin of inca empire, the largest empire of Pre-Columbian America. This walled complex was originally built in 13th century, today only outer walls is left. This ancient wall was built using larger irregular shaped rocks without using mortar, have a zing zang formation. The stones on this wall are very closely space, can’t insert even small objects. The biggest stones in Sacsayhuaman have 8.2 meters height. 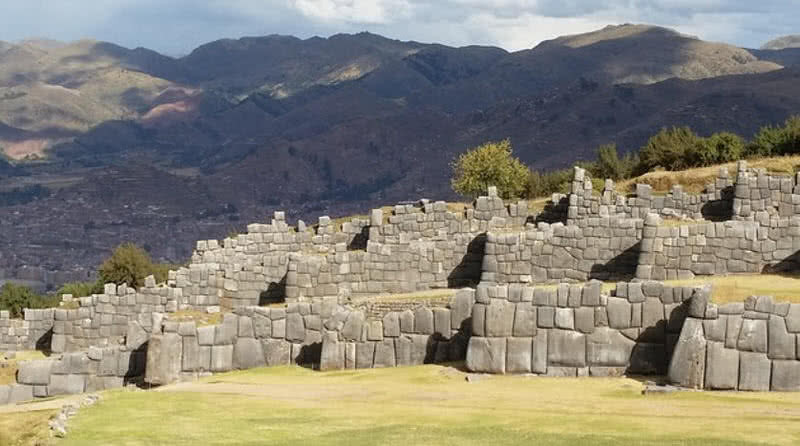 It is said to be when Spanish conquered the city in 1500 they took many rocks from here to build new city, only larger rocks are remains in Sacsayhuaman today. Wall of Constantinople is a defensive stone wall that protecting Istanbul city, known as Constantinople in ancient times. This wall was originally built by emperor Constantinople in 4th century. There are towers space in a distance part within this wall. 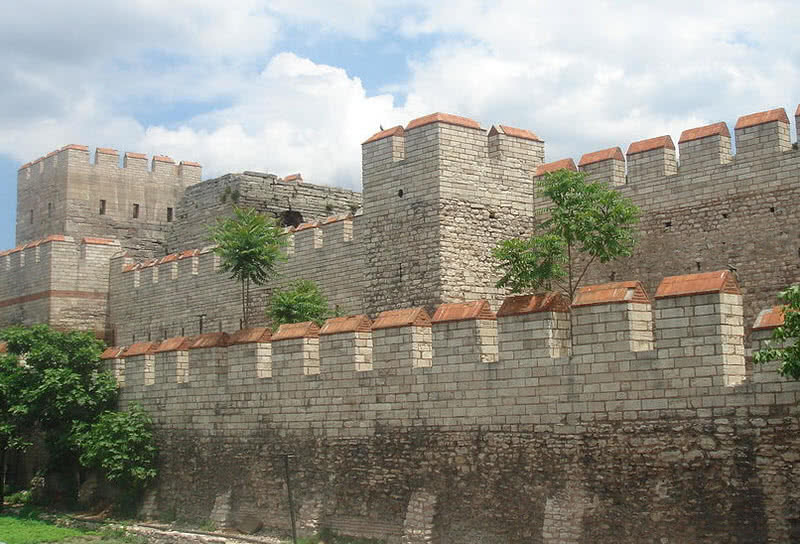 The wall get extended in following centuries and named as Theodosian walls. Unlike original one the xtended wal includes many gates and towers. Many parts of those towers and gates are still remains today. Wall of Dubrovnik is one of finest example that can tell about how fort architecture developed in the world, located in Southern Croatia. The construction of this complex structure done in 14th century. The 25 meter height wall encircle most of ancient city, get extended until 17th century. 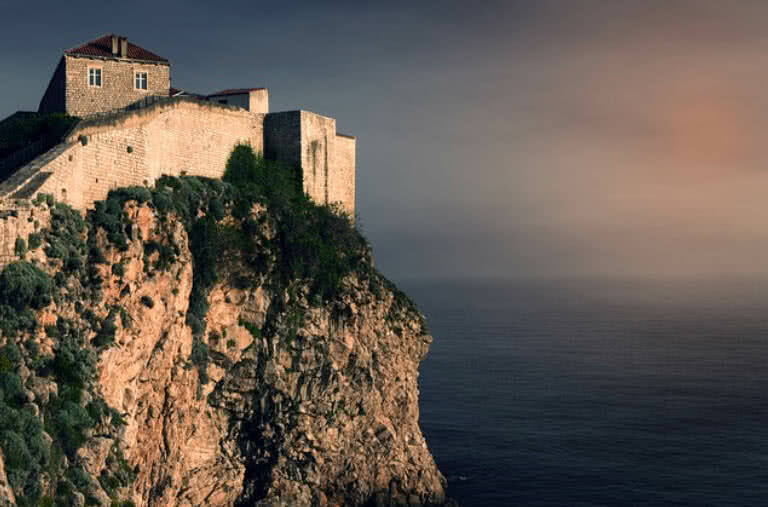 Dubrovnik wall consist of bastions, forts and towers. The minceta watching tower became the prominent point of this complex wall, also placed 120 cannons outsides wall, reflects the importance for defence given by the city at that time. 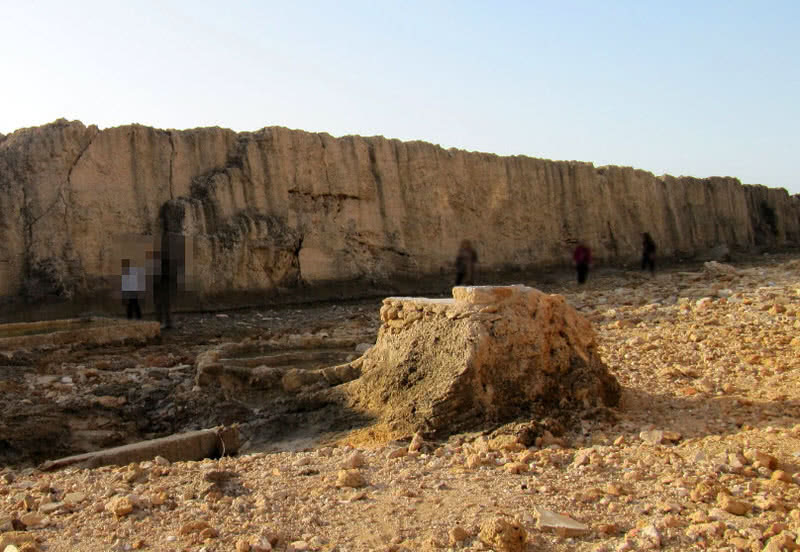 Phoenician marine wall can be located in costal city of Batroun, in Lebanon. It is one of the oldest city in the world, wall also have centuries of age. This marine wall was built for defending tidal waves. This 200 meter long, 1.5 meter thick wall constructed using hard sand stones. Many parts of this ancient wall still remains today. 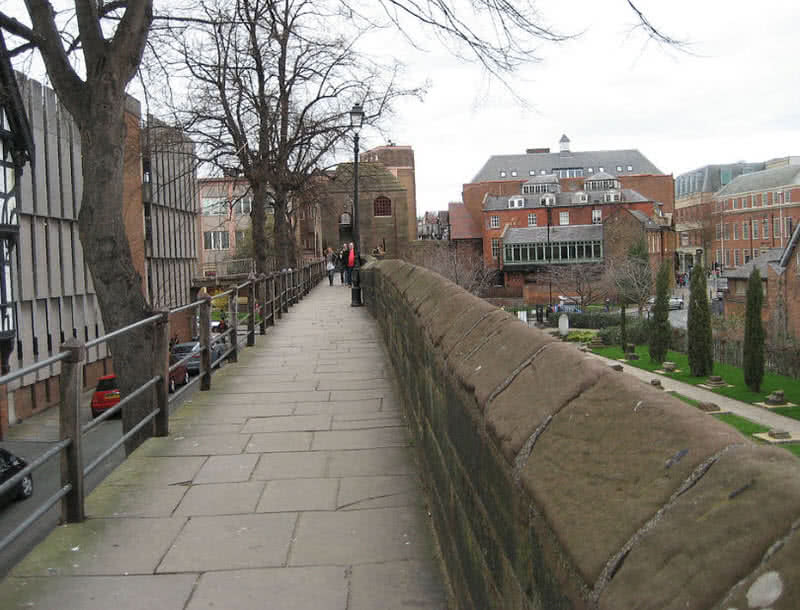 Chester city walls are built by Romans in city of chester, England. The Construction of this defensive wall was started on 70 AD and reconstructed in 100 AD. The complete circuit of Chester city wall completed in 12th century. Now it became one of the major tourist attractions in the country. It measures 2 miles in circumference for Chester walls. The wall consist of number of towers and gateways, altogether recognized as scheduled monument. The great wall is not the only historic wall in China, Xian city walls also comes within the list. Xian city wall constructed in 1300, took more than 4 years for the construction. Xian city became completely impenetrable because of this ancient wall. Actually it is home for popular terracotta warriors, funerary art from 209 BC. Xian city walls protected an area of 6 square miles, have 50 feet thickness, also have four massive walls. Tourists can walk through top of the wall to get entire view of ancient Chinese city. 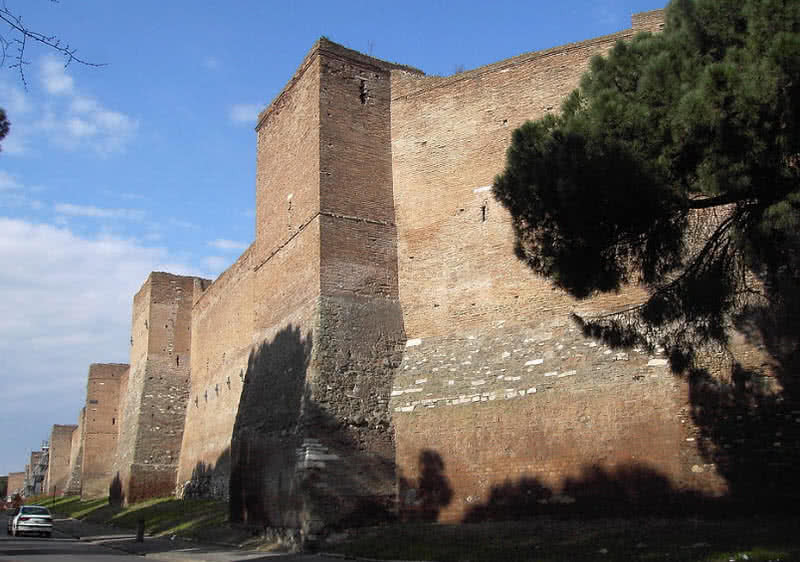 Aurelian walls known for enclosing all seven hills of Rome. It was built back in third century by the emperors Aurelias and Probos. The wall was constructed using brick faced concrete, 19 kilometers in length, 20 feet height and 10 meter thickness. This defensive wall also renovated in following centuries, Rome focus for high defense at that time. The wall consist of 383 towers, 7020 crenellations, 18 massive gates and 2066 windows. Because of renovations at right time the wall remains in good condition still today. The 84 mile length Hadrian’s wall is a defensive fortification that built in 2nd century. Many parts of the wall still exists today, one of popular tourist attraction of the country. 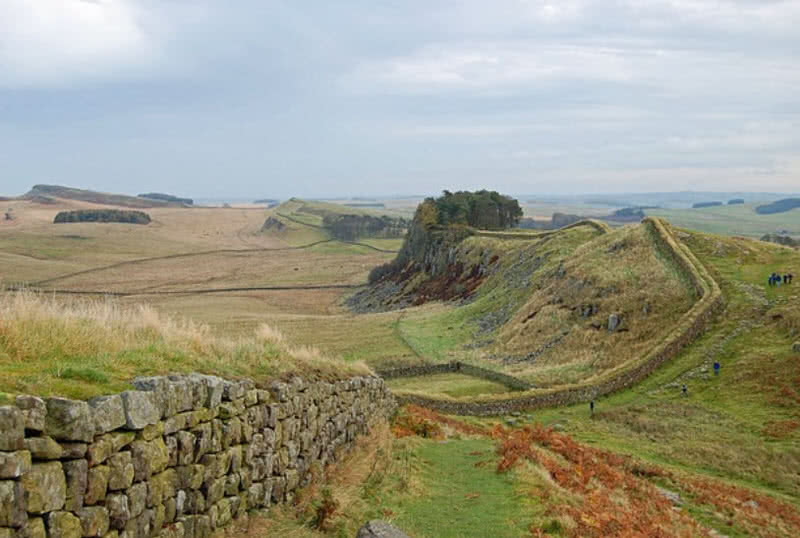 Hadrian’s wall also listed on UNESCO’s world heritage sites. The main purpose behind the building of this wall is defense itself, the gates of Hadrian’s wall also used for customs services. Today tourist can walk through the trails of remaining portions of Hadrian’s wall. It is the most visited and best known ancient wall in the world, one of world heritage sites of the country. 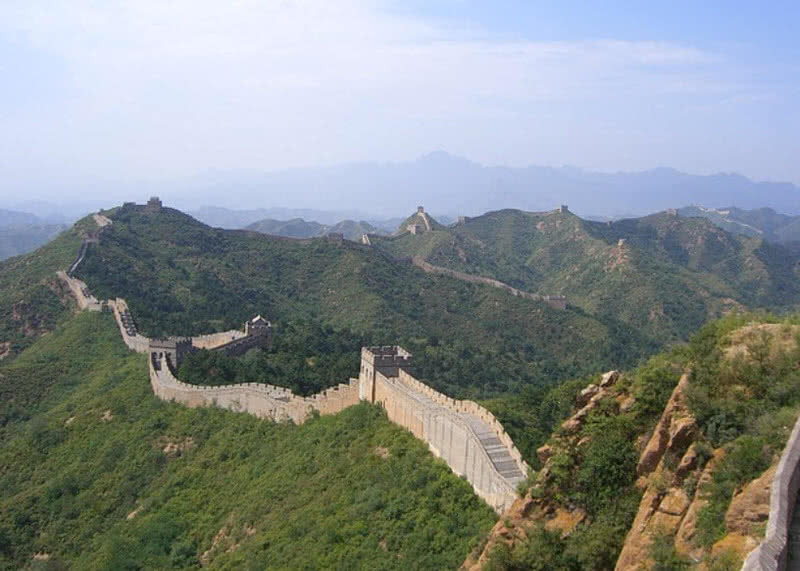 In fact great wall is a discontinuous network of defensive wall that build to protect the Northern part of China. 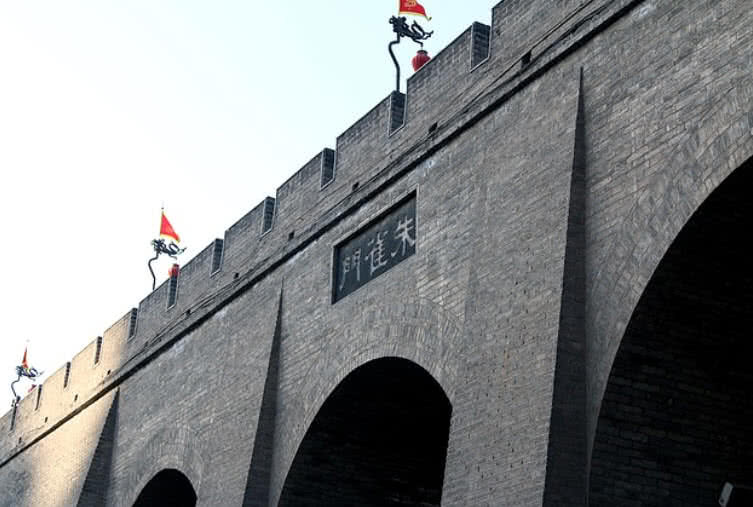 It is the longest man made structure in the world, first section was built more than 2000 years ago, by plan of Qin Shi Huang the first emperor of China. The great wall of China have a total length of 50000 kilometers, where circumference of Earth is 40000 kilometers. More than one million of people died during it’s construction, became longest cemetery on Earth. There are 40 feet high watch towers in great wall at regular distance apart. Millions of foreign tourists visits great wall of China every year.